Our wedding day is one of the most important days of your life. 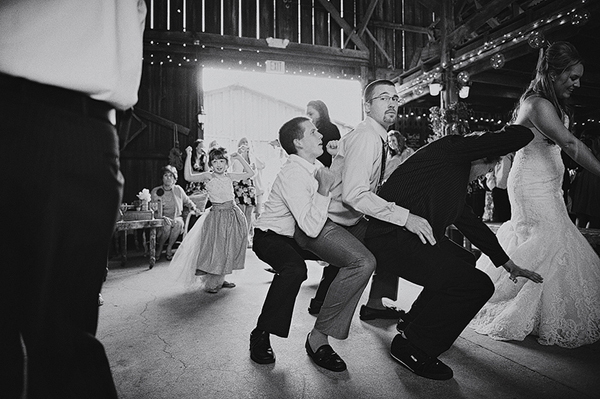 We can help you make your day even more special with a comedy routine that will have all your guests on their feet. Our wedding specialists will help you every step of the way. During your first dance, all eyes are on you. That can be a bit nerve-racking so by choosing to do a star wars medley or even gangnam style this will be a first dance with a difference and will blow all your nerves away. We will choreograph a simple or challenging routine to a song of your choice – whatever fits you as a couple. The most important thing is to be comfortable and have fun with each other!